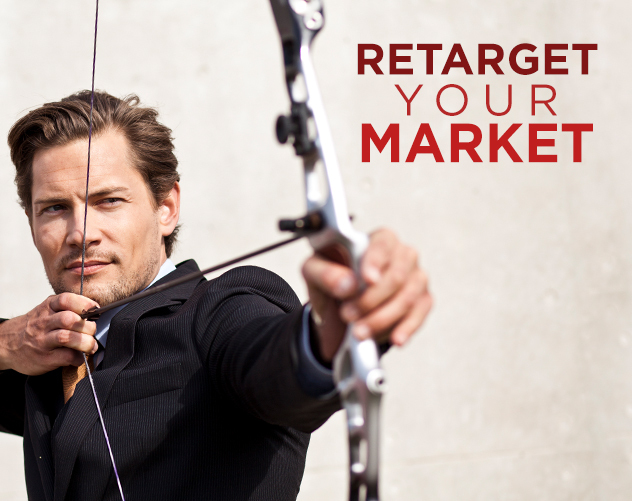 Retargeting Ads: What Are They and How Can They Help Your Business Grow? This usually happens around the holidays – you’re Googling gift ideas for your family, and next thing you know, ads for those products start popping up on your Facebook, Yahoo, etc. How does the computer know to feed you those ads? Two words: retargeting advertisements. What are these ads and how can they help businesses grow? These reach viewers who have visited your website before, and act as a reminder to return back to your website. These reach consumers who are reading content online that matches relevant keywords and phrases that relate to your business. These reach customers who search for relevant keywords/phrases that pertain to your business. If a user has their location services “on” on their phone and they walk through a certain geographical area, they can be fed certain ads, but usually only while they’re physically in that “fenced” area. For example, if they are walking through a grocery store, they may notice their ads on certain sites/social media platforms are for that grocery store. When working with a company that specializes in retargeting ads, cooperating businesses can see massive spikes in exposure as a result. One web ad campaign can reach tens of thousands of viewers, and ultimately generate leads to help your business grow. If you think your business could benefit from retargeting ads, contact us at ocreations. We partner with a company who specializes in digital retargeting ads. We’ll give you the creative, and they’ll give your company great exposure for a great value.